Become part of the Draft an Athlete program today and help directly support an athlete advance in their sport. 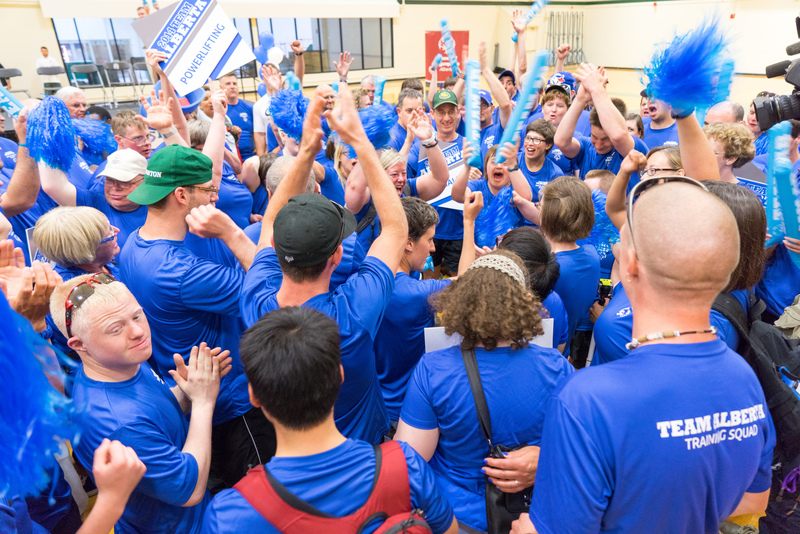 The Draft an Athlete program makes it possible for Special Olympics Alberta to fund an athlete's advancement from regional, provincial, national or world competition. It ensures there is no financial barrier to realize their full athletic potential. This program is different. It's not just about cutting a cheque. It's about building a partnership between the athletes and the companies and individuals who draft them. Your support will make you part of our team and a critical piece of Team Alberta’s journey. A minimum contribution of $1,000 will help support one athlete’s journey to National Games and grant you access to share in the Team Alberta experience. Donate to support an athlete's full training, travel and accommodations leading up to and during the 2018 Special Olympics Canada Summer Games and Bowling Championship.